Whaler sharks have a maximum size limit (interdorsal fin length) of 700 mm. 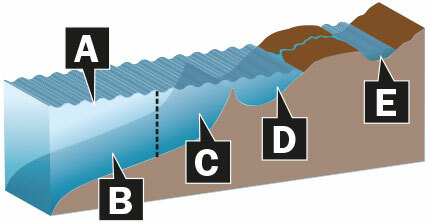 The interdorsal fin length is the measurement from the front of the first dorsal fin to the insertion of the second (rear) dorsal fin (see picture below). Due to concentrations of heavy metals, large sharks over this length are unsuitable for human consumption. 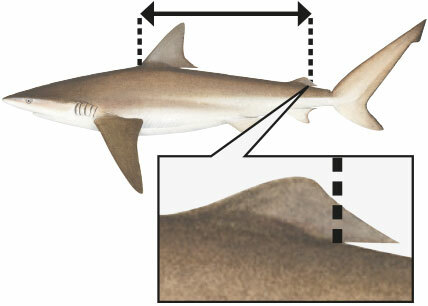 Common whaler shark species include dusky shark, bronze whaler, bull shark and tiger shark. Grey nurse, white, speartooth and whale sharks are protected and may not be taken.